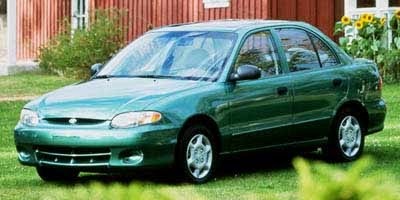 - Hyundai Accent 1994 - 1995 - 1996 - 1997 - 1998 - 1999 - 2000. - Kia Qianlima 1994 - 1995 - 1996 - 1997 - 1998 - 1999 - 2000. - Hyundai Pony 1994 - 1995- 1996 - 1997 - 1998 - 1999 - 2000. 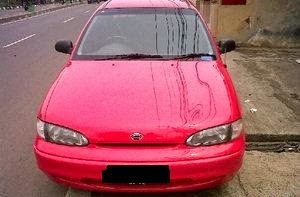 - Hyundai Verna 1994 - 1995- 1996 - 1997 - 1998 - 1999 - 2000. - Hyunday Excel 1994 - 1995- 1996 - 1997 - 1998 - 1999 - 2000. - Bimantra Cakra 1994 - 1995- 1996 - 1997 - 1998 - 1999 - 2000. 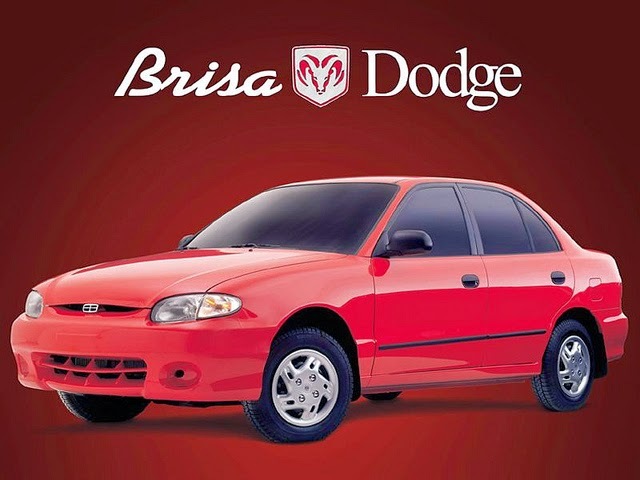 - Dodge Brisa 1994 - 1995- 1996 - 1997 - 1998 - 1999 - 2000. - Hyundai Accent front windshield seal. 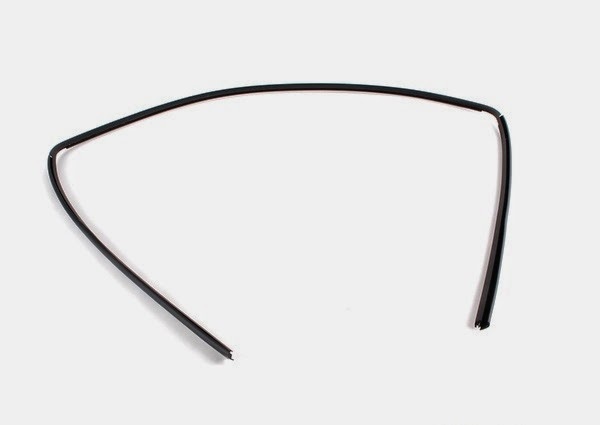 - Hyundai Pony 1994-2000 front windscreen rubber. - Bimantara Cakra front windshield frame. 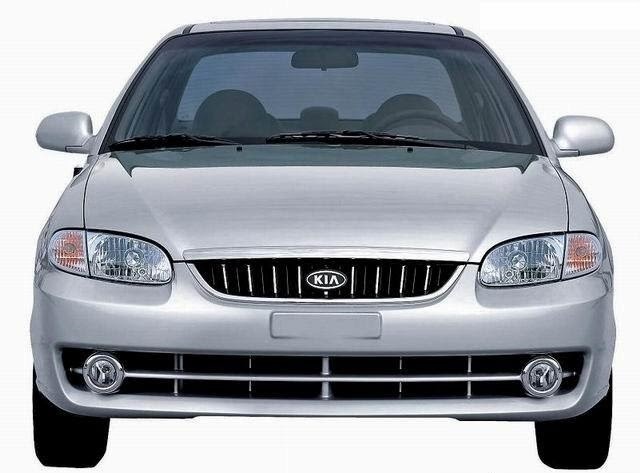 - Kia Qianlima front windshield seal. - Dodge Brisa front glass seal.